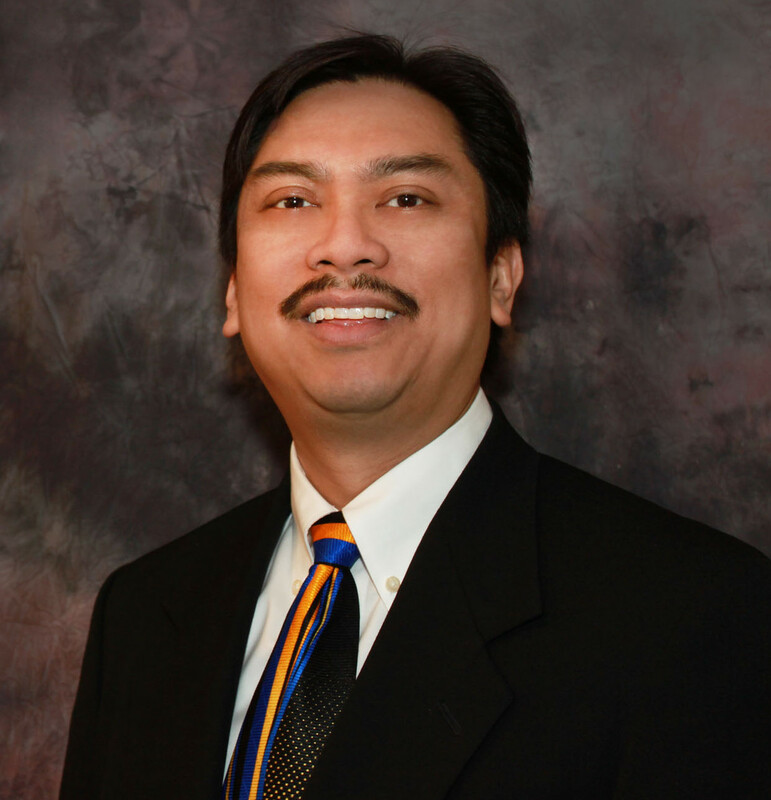 About – Alan deJesus, Inc.
Alan deJesus possesses over 20 years of technology industry experience. For 15 of those years he has owned and operated his own computer consulting company specializing in state-of-the-art technical infrastructure solutions and round-the-clock technical support. He spent a year working in technical sales as a security technology specialist. Alan is a master troubleshooter, solving the most difficult problems quickly and efficiently. In addition to technical expertise, Alan offers leadership skills and strong business analysis skills, which make him an ideal candidate for a leadership role in infrastructure design or support. © 2019 Alan deJesus, Inc.